Home Huawei News Smartphones Huawei Nova 3i Now Official; Kirin 710, 4GB RAM, and 4 A.I. Cameras! 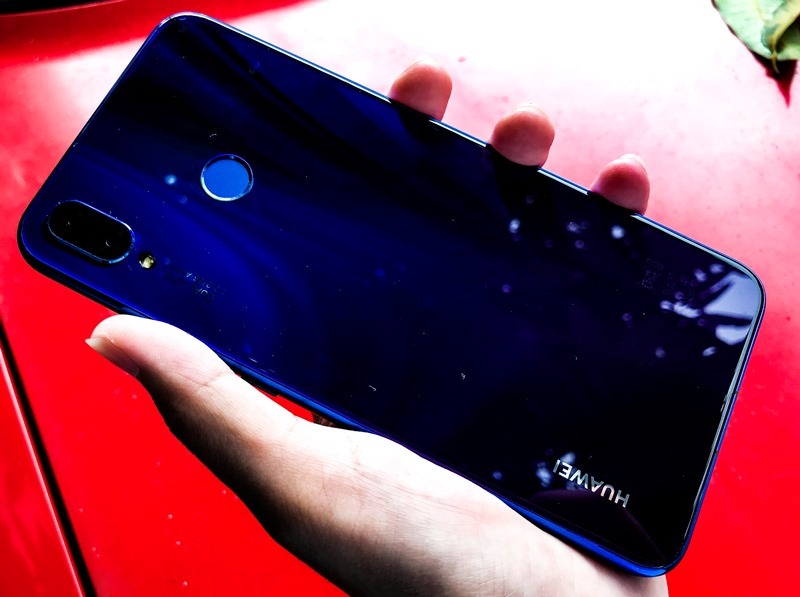 Huawei Nova 3i Now Official; Kirin 710, 4GB RAM, and 4 A.I. Cameras! Last month, our team went on a Media Familiarization trip with Huawei in China, where we met its upcoming mid-range smartphone. After weeks of teasing and speculations, the company has officially announced the said new Nova Star – the Nova 3i. 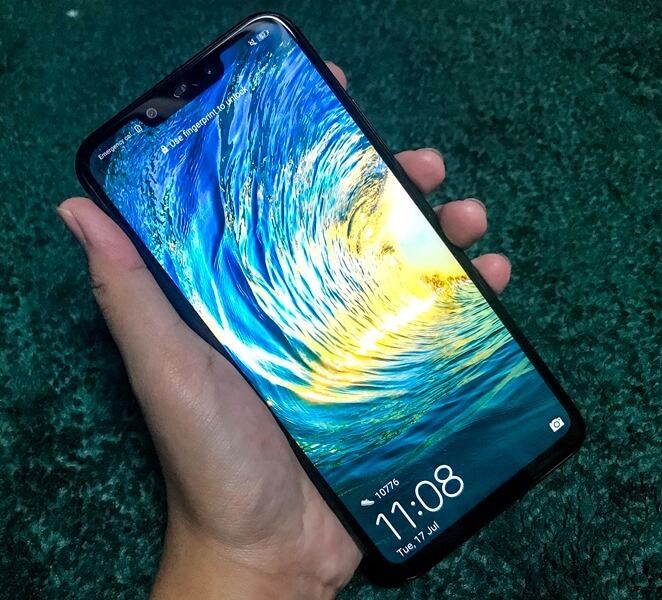 Huawei Nova 3i Now Official! The Nova 3i is the successor of the brand’s mid-range king, the Nova 2i. 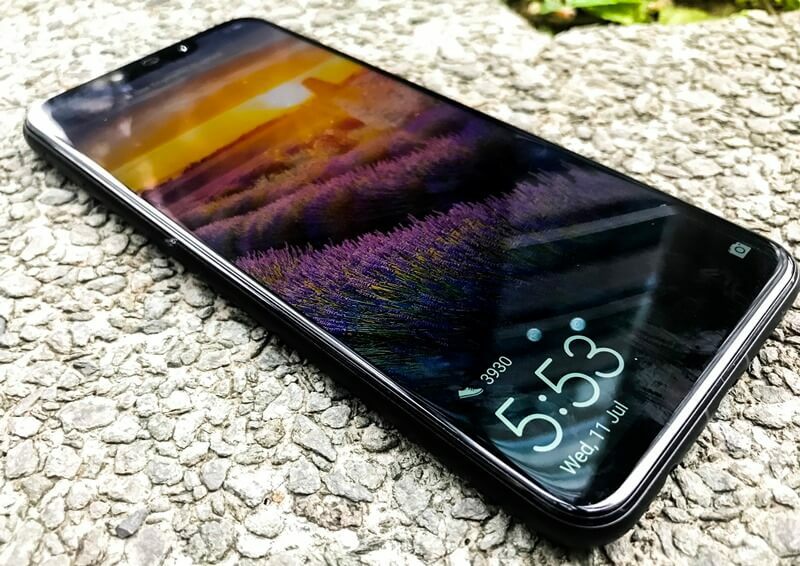 Dressed with a glass-like body and aluminum framing, the phone flashes a notched 6.3-inch panel that gives off an IPS LCD display with 2340 x 1080 pixels, and 19.5:9 screen aspect ratio. Just like the P20 line, if users don’t want its notched design, they can easily hide it on its display settings. Under the hood, it is loaded with the new AI-ready Kirin 710 chipset paired with Mali G51 graphics with GPU Turbo Tech. The handset is also coupled with 4GB of RAM to handle your mobile tasks, and 128GB of internal storage to give users enough space for their files and applications. The latter is expandable via microSD up to 256GB, too. Its exclamation point, however, is seen on its camera department. Eyes to give a more affordable camera-centric smartphone, the global smartphone brand equips its new Nova Star with a quad-camera setup composed of 16-megapixel + 2-megapixel rear shooters, and 24-megapixel + 2-megapixel selfie snappers – all comes with various modes and settings to elevate your mobile photography. 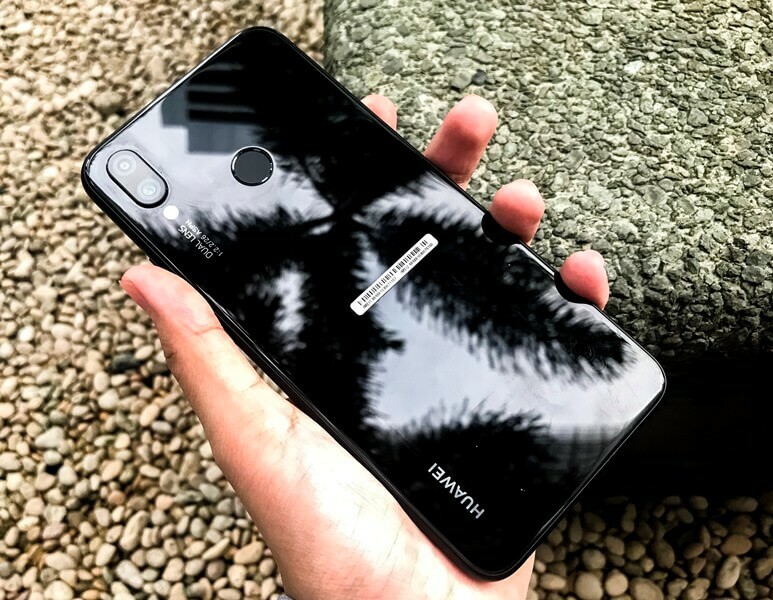 See Also: Huawei Nova 2i, P20 Lite Drop Price! Packed with A.I. capabilities, its cameras can detect 22 objects and scenes to enhance your photos. It can recognize six kinds of portrait backgrounds, as well, to apply different optimization algorithms for the best self-photo results. Hence, it can give users professional-looking images. With that, you can even save your snaps in a RAW format if you’re on a Pro mode. Moreover, it now offers a new feature called 3D Qmoji, which allows users to turn themselves into an emoji. The device is also geared with 3340mAh battery partnered with 5V2A charger that can full its stamina in just 2 hours and 10 minutes. For security options, it is mounted with a fingerprint sensor at the back, while it features Face Unlock, too. The phone runs on Android 8.1 Oreo O.S. with EMUI 8.1 skin on top of it. Meanwhile, Huawei recently confirmed that the Nova 3i is coming to the local shores on July 28! It will be up for pre-order beginning July 19 to July 27. In addition, customers who will pre-order will receive a free Bluetooth speaker worth Php2,990. The Nova 3i is priced at Php15,990. Who's excited? Share your thoughts with us! Stay tuned for our full review!